A Turkish court sentenced U.S.-based Fetullah Terrorist Organization (FETO) leader’s foster son to 30 years on Thursday. 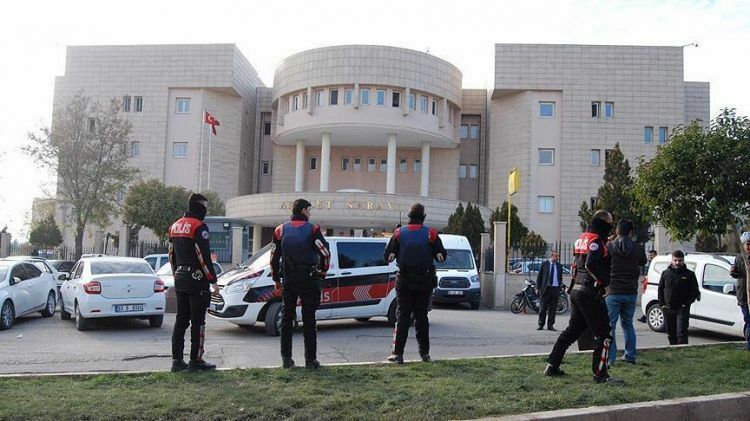 The 6th Heavy Criminal Court in southeastern Sanliurfa province handed the jail terms to Ferhat Kucuk, who allegedly led FETO’s activity within the Turkish Armed Forces in the Sanliurfa region. During the hearing, Kucuk, who was also a former teacher, denied his links to the terror group and accusations directed to him.